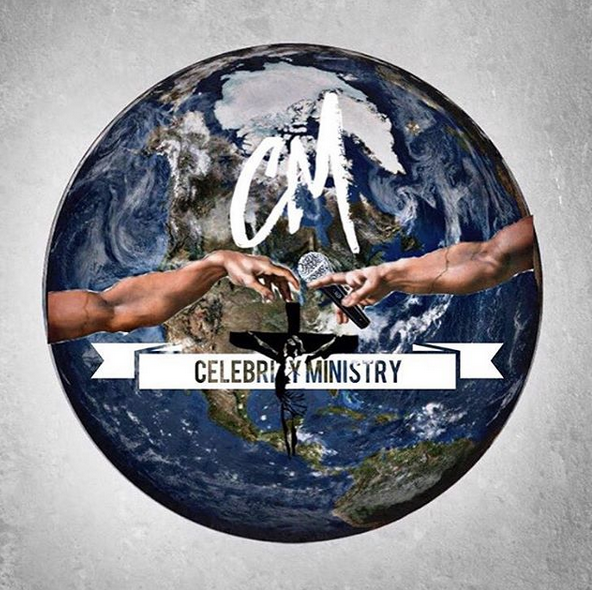 YMCMB latest "it" guy...Tyga, drops a fresh new mixtape for his fans. 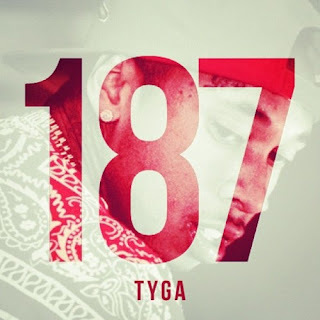 He calls this one 187, and it includes 9-tracks of raw freestyles, to some of the hottest joints out right now, like "Im Different" by 2 Chainz, & "Clique" by G.O.O.D. Music. Take a listen below, courtesy of HotNewHipHop, and download.